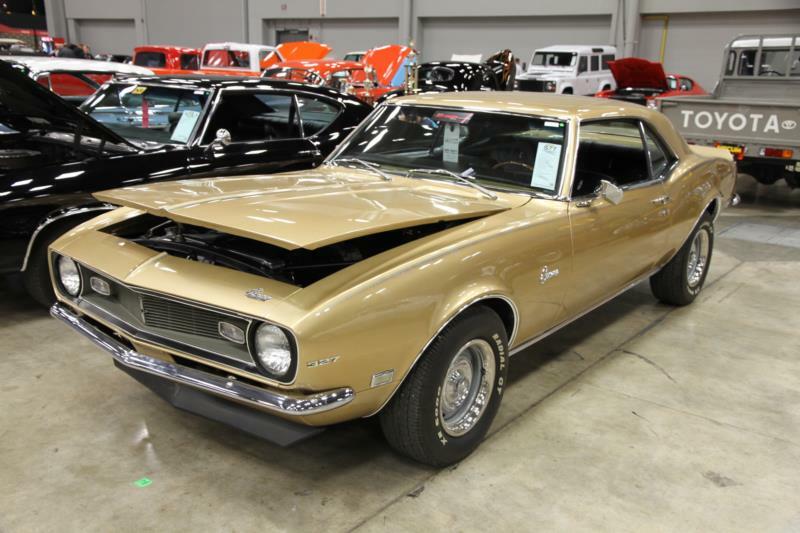 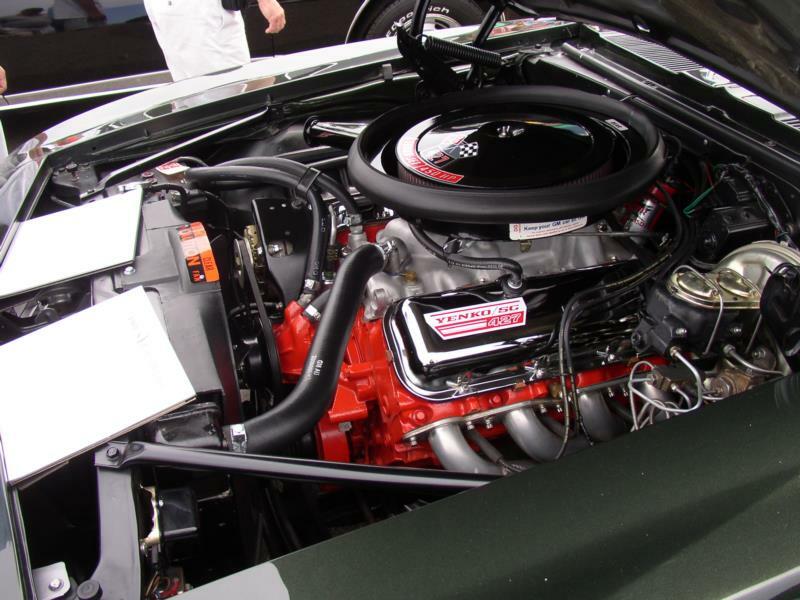 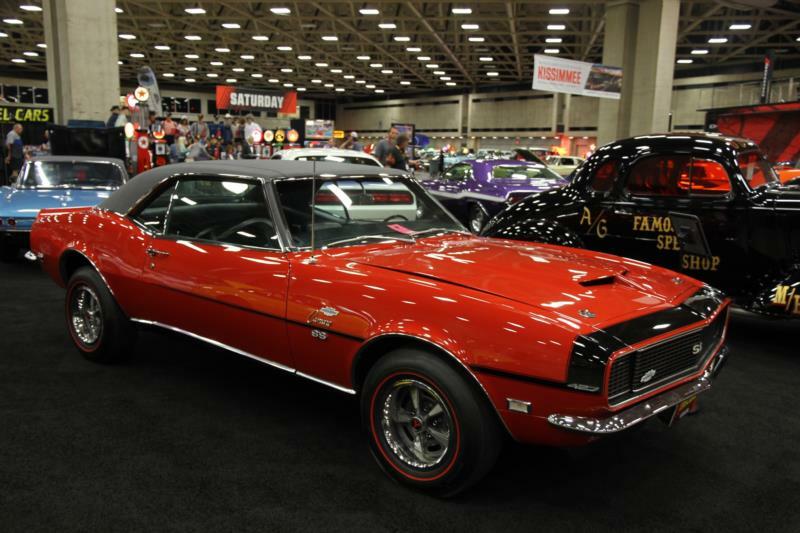 Click here to read Hemmings Motor News' Buyers Guide for the 1967-1969 Chevrolet Camaro. 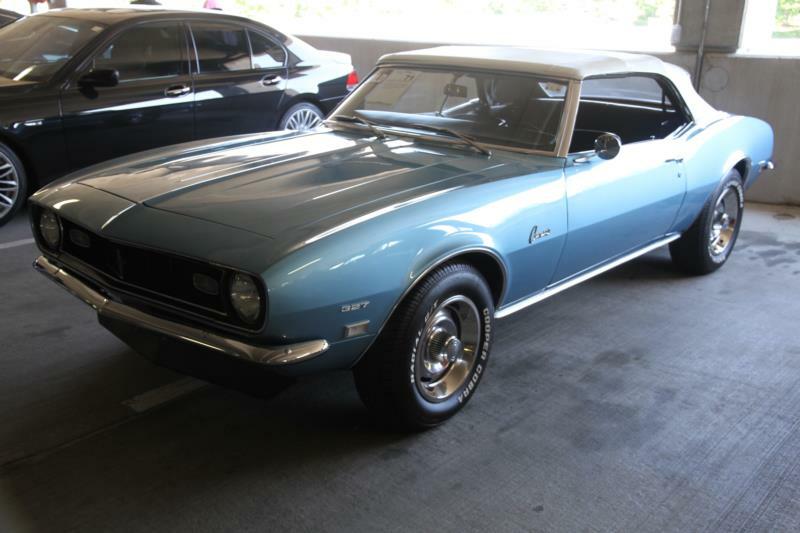 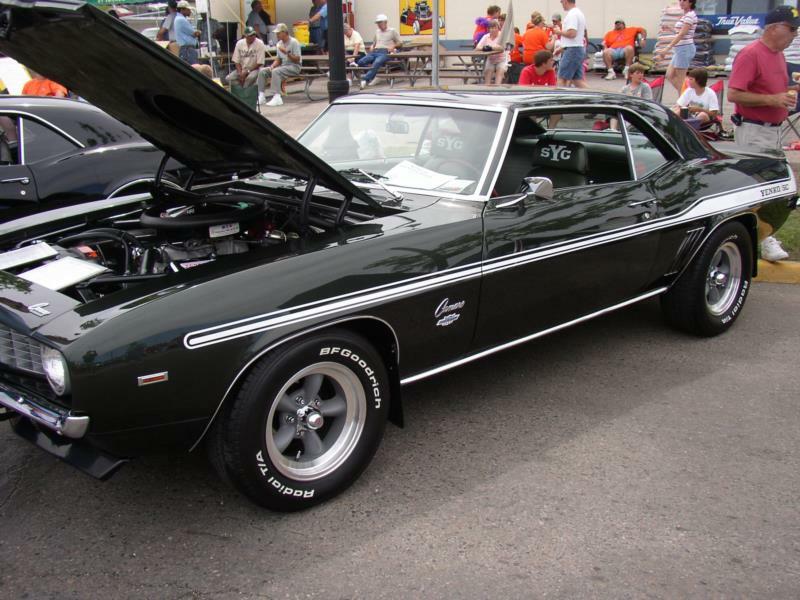 Click here to read Hemmings Motor News' Buyers Guide for the 1968 Chevrolet Camaro Yenko. 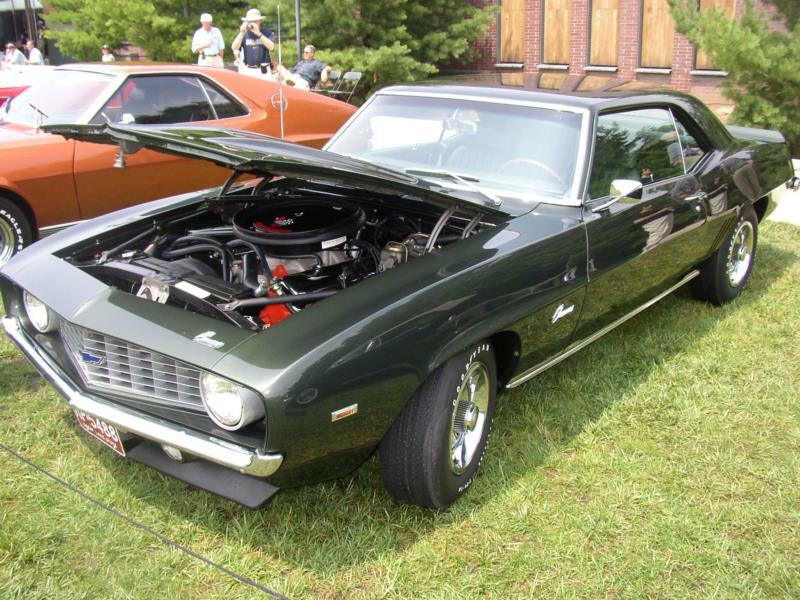 Click here to read Hemmings Motor News' Buyers Guide for the 1969 Chevrolet Camaro Yenko.